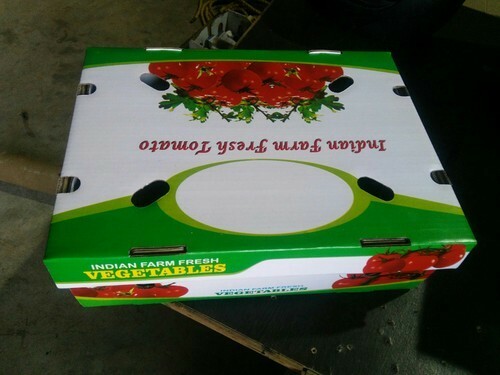 Established in the year 2016 at Nashik, Maharashtra, we “Raghav Packaging LLP” are a Partnership based company, involved as the manufacturer of Corrugated Box, Packaging Box, Carton Box, Telescope Boxes, Cardboard Box, Self Erecting Boxes and many more. We have adopted stringent excellence control procedures, which enable us to deliver only best and quality tested products into the market. Under the supervision of “Balasaheb Deore (Partner)” we have attained a remarkable position in the market.